If you have been following our blog, then there’s no need to introduce Sligh Talkbox to you. Otherwise, check out our previous write-up on his album “Sligh Boulevard” he dropped in 2016, in which we already spoke about this rapper, talkbox player, guitar player, music producer from Grand Rapids (Michigan). 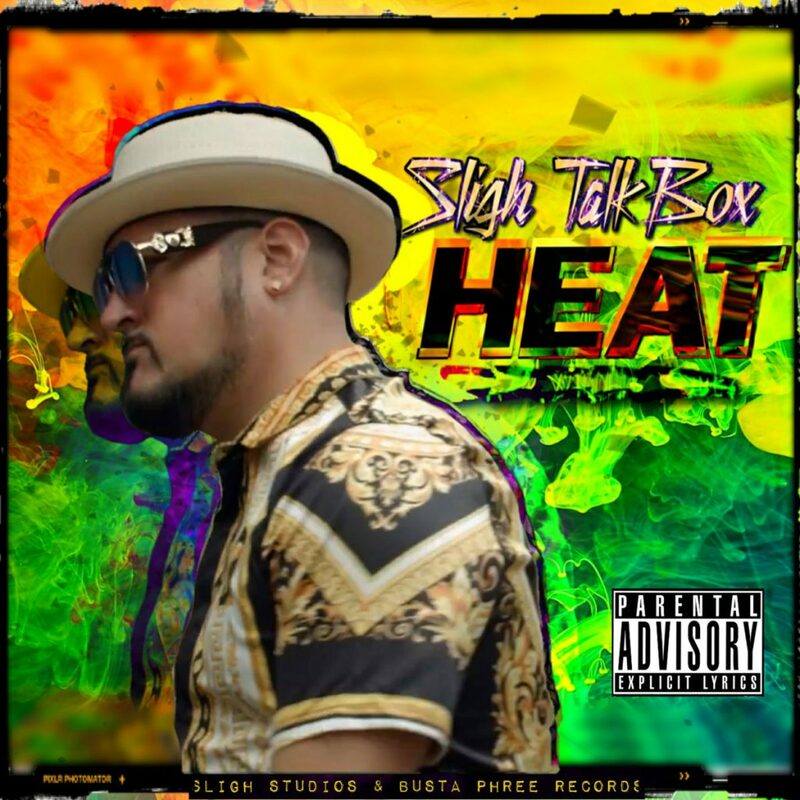 On June 22nd, Sligh Talkbox officially released the album called HEAT and this is his 2nd solo album and the first album as a member of Busta Phree Records. The album is dope from front to back and contains features from G-Funk legends Shade Sheist, Big Havikk (South Central Cartel), Mr Zagre (Sursilvaz), Enois Scroggins and 40 MacaFramA (Busta Phree Records artist). This album no doubt belongs in your summer playlist! 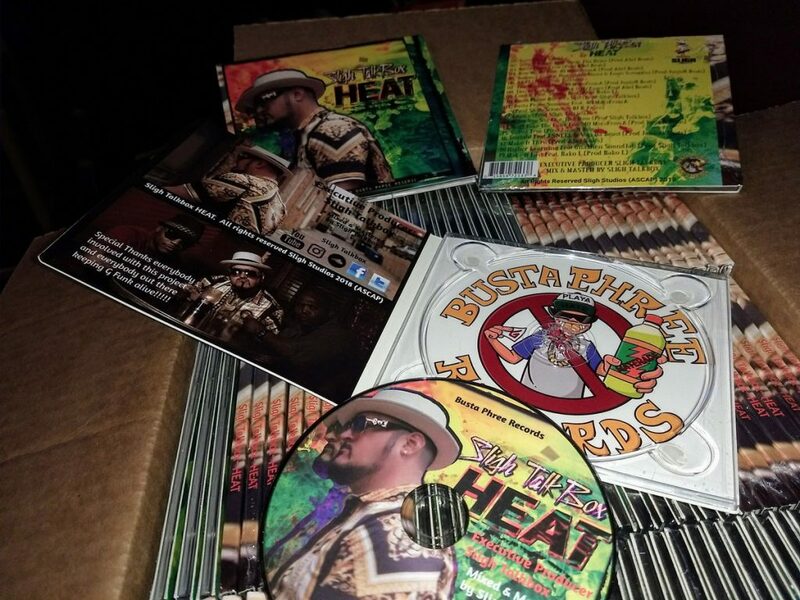 Go cop your CD and/or digital copy directly @ SLIGH TALKBOX BANDCAMP. It’s the limited edition of 300 copies, so don’t take your time. These are glass-mastered replicated CD’s, so buy with confidence! There’s really no need to introduce Sovan aka Sick–So-Vizz (a French producer) to many of you, though he might be also known for some of you as one half of VS Productions. 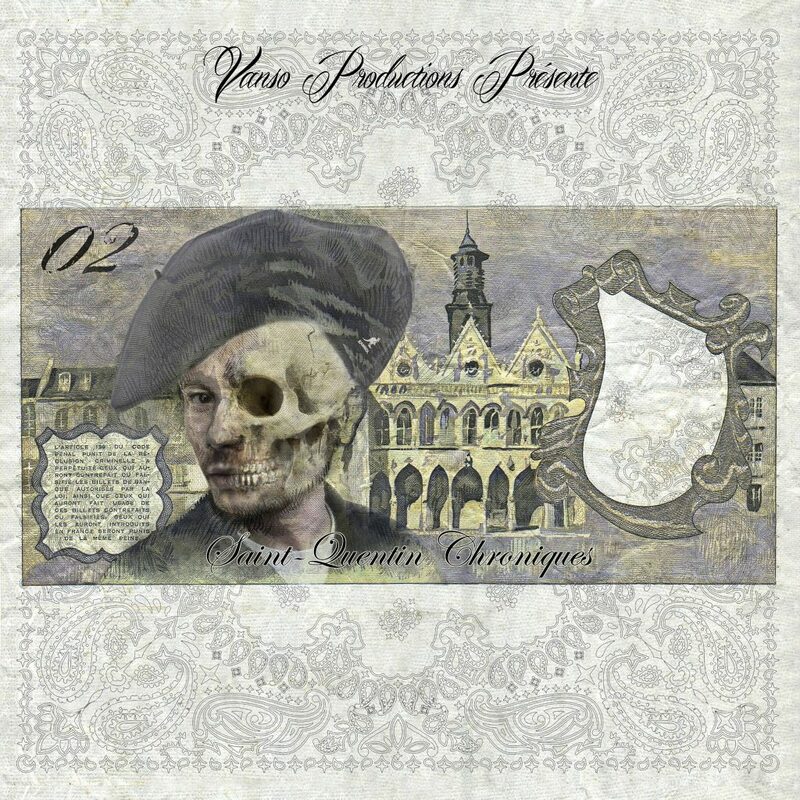 Being a native of Saint Quentin commune in France, he decided to record a compilation with the French artists who came from the same area in France: Saint Quentin Chroniques. It turned out to be a dope 15-song compilation album solely produced by Sovan. It’s been released in CD format, with the discs housed in cardboard sleeves, however they’re the real pressed CD’s. Peep the album teaser below and go to Sick-So-Vizz Bandcamp for your digital or hardcopy shipped anywhere in the world by the artist himself. 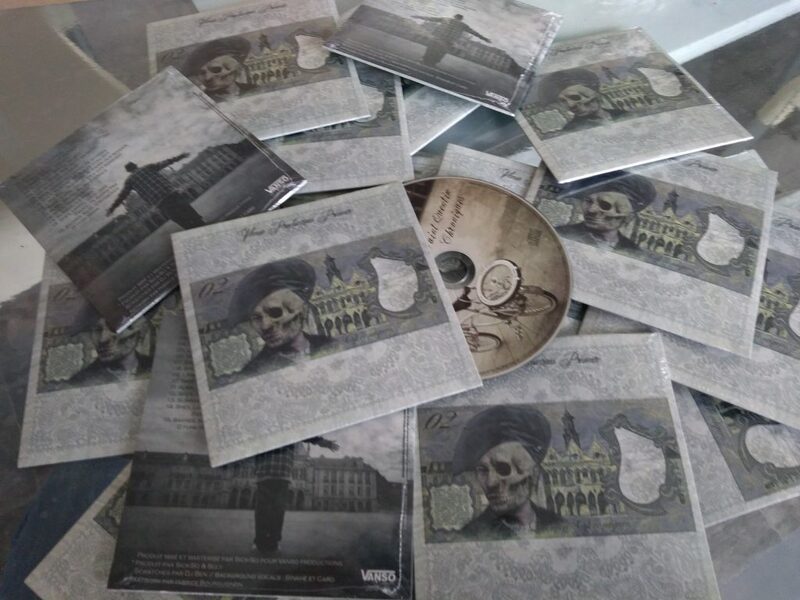 Don’t take your time as it’s the limited pressing of 300 copies for the whole world.